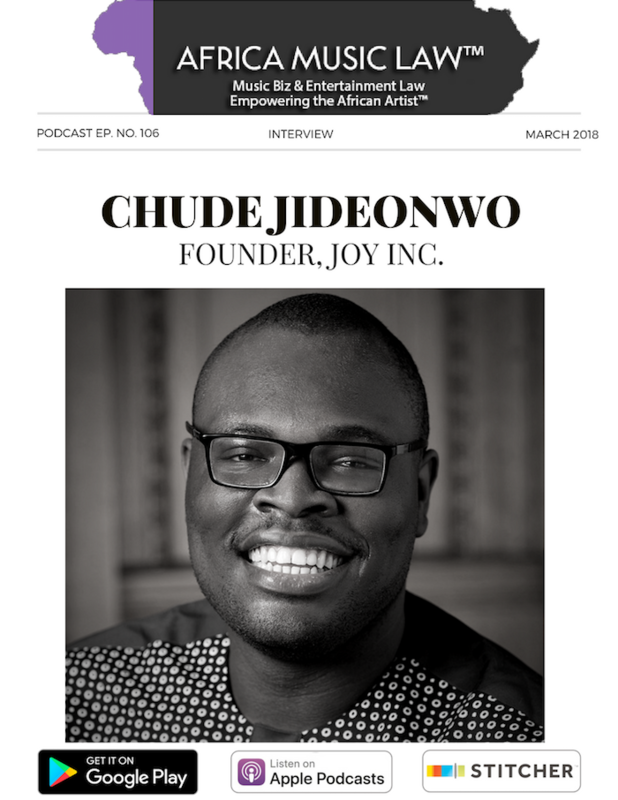 Chude Jideonwo is the founder of Joy, Inc. (joyinc.xyz), an American benefit corporation with a Nigerian subsidiary, which mainstreams the research and science on human flourishing and positive emotions to transform the culture and build a new generation focused on the greatest happiness for the greatest many. All of Joy, Inc.’s profits are invested in charities. Chude has been a Forbes 30 under 30 honoree, a CNBC Young Business Leader of the Year winner, and a World Fellow at Yale University. His writing and work have been featured on the BBC, CNN, the Guardian, Aljazeera, the Huffington Post and the Financial Times, and he is the author of two books, Are We The Turning Point Generation? and How to Win Elections in Africa: Parallels with Donald Trump. He also teaches undergraduate and postgraduate students at the Pan Atlantic University. A former board member at Microsoft 4Afrika, he now sits on the boards of RED, and the Oando Foundation. Before Joy, Inc., he led African media group, RED for 13 years, achieving 100 percent team retention, a 94 percent trust rate and a 96 percent joy rate in his last year; and working on national elections and social movements in Nigeria, Ghana, Kenya, and Liberia. Interest in running for office as President of Nigeria. Dealing with the pressure of fame and success. Lapsing into a deep depression. His relationship with his co-founder Adebola Williams.